Solar activity is increasing the likelihood of active aurora. 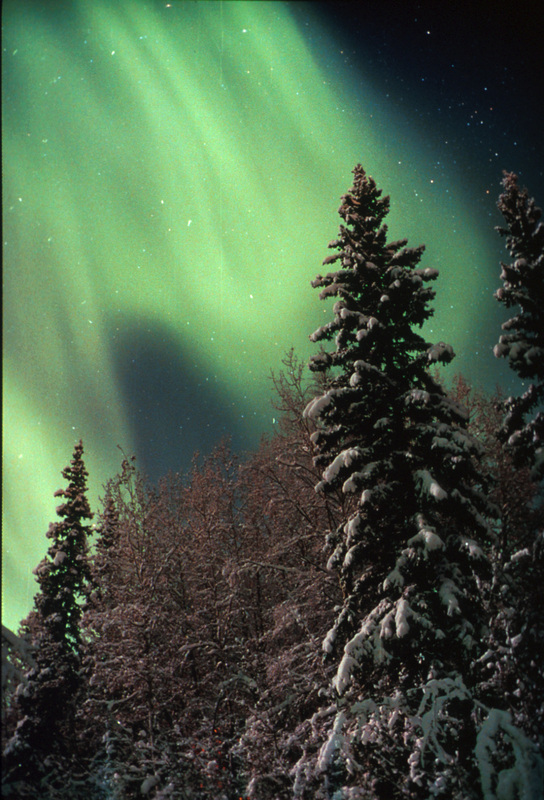 University of Alaska Fairbanks Emeritus professor of physics, and longtime aurora forecaster, Charles Deehr says this week’s activity is one of two mechanisms that drive the aurora. Deehr says one hole occurred on Monday the 10th, and computer modeling predicts a second on the 13th or 14th. Deehr stresses aurora over any region hinge on timing. Alaska’s magnetic midnight, when the magnetic North Pole is between us and the sun, is between 1 a.m. and 4 a.m. Deehr says the current coronal hole activity will continue to increase the likely hood of aurora over the next 4 to 5 days.